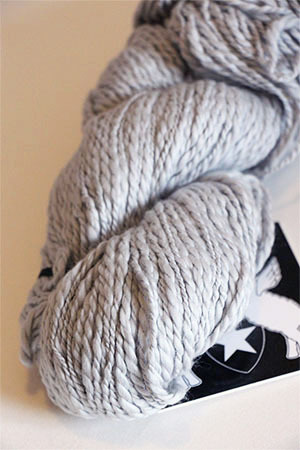 A soft, silvery pale grey that has a hint of pink that makes it glow! Fabulous! !